The GMC Canyon returns for 2018 with several minor updates. All Canyon models now come equipped with a windshield washer fluid sensor and available Jet black leather seats with Cobalt Red stitching. 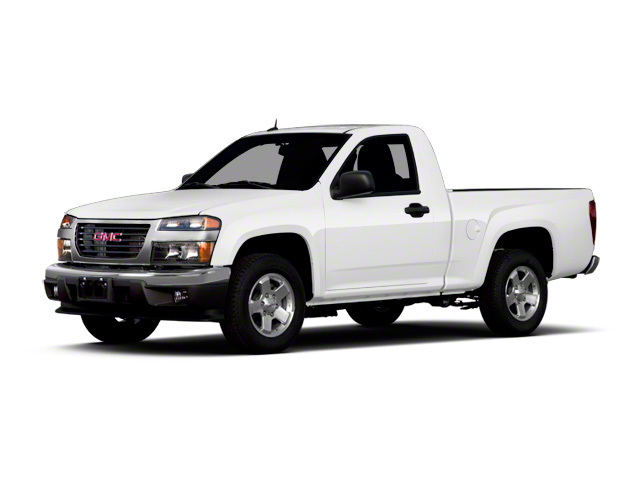 The GMC Canyon can be powered by one of three available engines, a 2.5L 4-cylinder, a 3.6L V6, or a 2.8L 4-cylinder Duramax turbo-diesel. All are relatively powerful in this segment, with the 2.5L producing 200 horsepower and 191 pound-feet of torque, while the 3.6L is good for 305 horsepower and 269 pound-feet. Both engines are relatively efficient as well, with 2-wheel drive models capable of 27 mpg on the highway when equipped with the 4-cylinder engine. The V6-equipped Canyon is estimated at 26 mpg on the highway. Finally, the turbo-diesel, available in SLE and SLT crew cabs, makes 181 horsepower and 369 pound-feet of torque. With the 2.5, a 6-speed manual transmission is standard on 2WD SL and Extended-Cab models. The 3.6 benefits from an 8-speed automatic, while other models get a 6-speed auto. When properly equipped, Canyons with the 2.5L have a tow rating of up to 3,500 pounds; the figure jumps to 7,000 pounds on the 3.6 and an impressive 7,700 pounds for the diesel. Buyers are given the choice of three different body styles and four different trims. 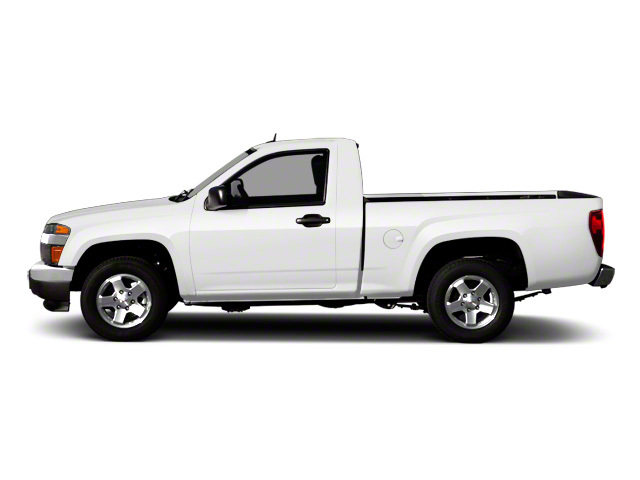 Crew Cabs, with four full-sized doors, are available in long and short bed styles, while the slightly smaller Extended Cab is available only with the longer bed. Four-wheel drive is an option across all body choices; however it is only available in SLE and SLT trims. The Extended Cab version is the only Canyon that can be had in the basic SL trim. Priced a few thousand dollars less than other Canyon models, the SL has no rear seat and is equipped with the 6-speed manual transmission. It does however, come with a rearview camera. The base trim on the Crew Cab versions is simply called Canyon. This trim level adds a power driver's seat, projector beam headlights, 16-inch alloy wheels and a corner step rear bumper. The SLE trim adds a slew of interior features, including an 8-inch color touchscreen, OnStar with built-in Wi-Fi hotspot technology, a leather-wrapped steering wheel, aluminum interior trim, four USB ports and steering wheel-mounted audio controls. Other additions to the SLE trim include 17-inch aluminum wheels and a nicer rear tailgate. The top-of-the-line SLT trim adds plenty of upscale goodies as well as a bit of bling. Additions include leather seating surfaces, heated front seats, heated and powered outside mirrors, a powered passenger seat, a remote starter, chrome exterior highlights and 18-inch polished aluminum wheels. 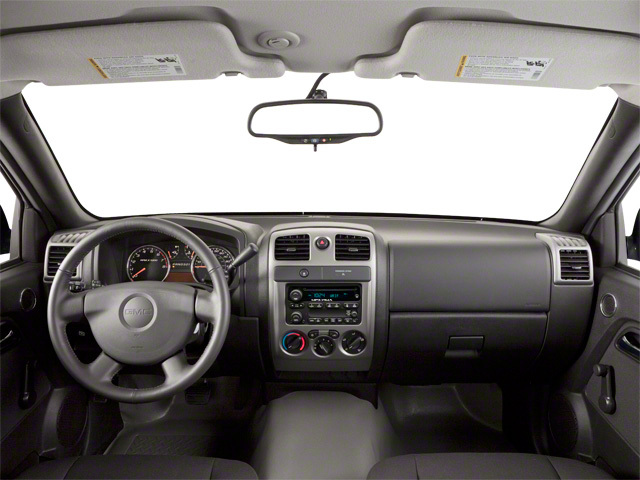 Options on the SLT include a Bose stereo and a navigation system. Like most modern vehicles, safety concerns are eased by a combination of airbags and electronic systems designed to help prevent an accident. The Canyon comes with a rearview camera, anti-lock brakes, traction control and stability control standard. Features such as forward collision alert and a lane departure warning system are optional. The GMC Canyon fits the bill for people who need a solid utility but who appreciate the fuel economy compromises a full-sized pickup truck bring with it. As trucks have gotten more capable, they've also gotten bigger. Modern, full sized trucks are simply too big to be practical in many situations these days. Enter the GMC Canyon, with a footprint not much bigger than the average family sedan; it's maneuverable but still rugged enough for all of the jobs that can only be dealt with by a true pickup truck. 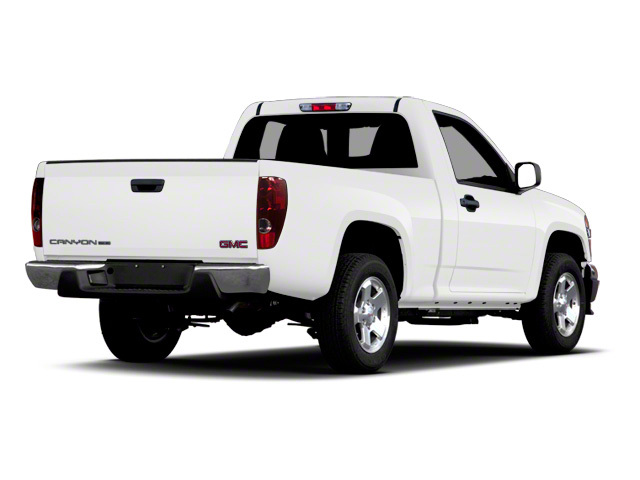 The GMC Canyon competes with other compact trucks such as the Toyota Tacoma and the Nissan Frontier.